The first thing to remember is that stains must be cleaned immediately. If you spilled a drink, it's best to absorb it first with white kitchen tissue paper. 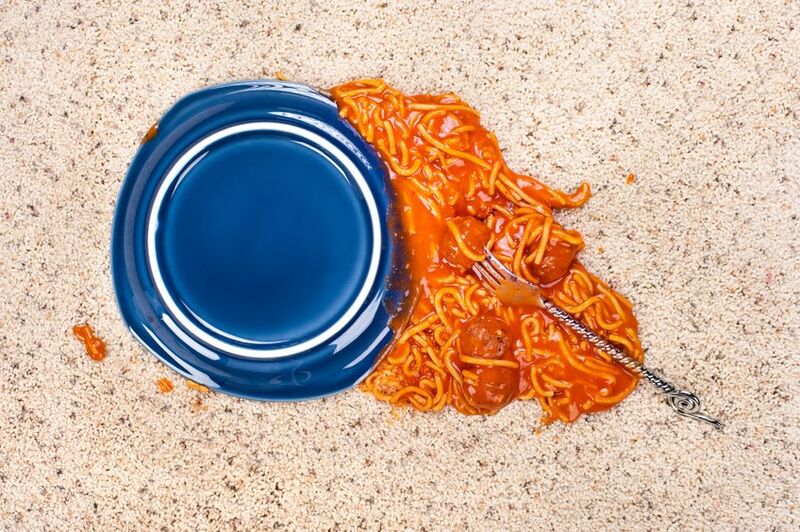 If your kids drop spaghetti or other semiliquid food, it's best to scoop it carefully. 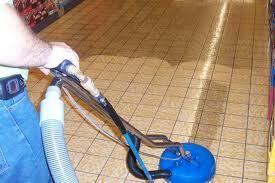 The important thing is to avoid transferring the blot on the carpet's clean surface. The secret is to tap the stain gently and then use a small amount of a solution containing dish liquid, water and either white vinegar or baking soda to clean it. If you have special ecofriendly products, use them but always start by using a small amount. It's also vital to avoid using harsh brushes, which could hurt the fibers of the carpet especially if they are sensitive. 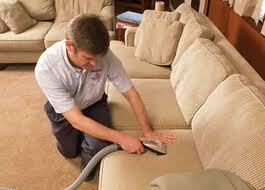 If the stain came from your pet, remember that steam cleaning will make the odor worse. It's good to treat the stain by first pouring a small amount of water on the stain moving around it and then towards the center to avoid it from spreading. The best way for pet stain & odor removal is the use of enzymatic solutions made by water, brown sugar, and orange peels which you can also find in the market. 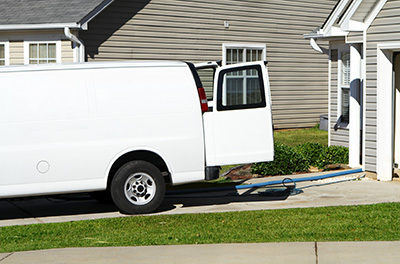 Odor removal is also effective with white vinegar.